Is your household preparing for a big move? Whether you’re moving from Miami to Tennessee to start a new job, pursue your passion, or enjoy your golden years, working with professional movers is a great way to get your life transition off to a hassle-free start. No matter how big or small your moving needs may be, call on the BBB-accredited ProMover trusted by thousands: Bekins of South Florida! We’re not only an experienced long-distance moving company; we’re also part of a global network of moving and storage experts. Through our reliable professional partnerships and extensive industry experience, we’re equipped to manage household moves anywhere in Florida and across the United States. When embarking on a project as challenging as moving to Tennessee from Miami, you deserve to work with true professionals who are capable of meeting your every need—just like Bekins of South Florida! From basic relocation help to luxury moving support, no request is beyond the scope of our talented moving professionals. Because we care about your complete satisfaction, we’ll start your move with a free in-home estimate of moving costs, ensuring you get the services you want at a price you can afford. Once we begin your move, we’ll continue the caring service by pairing you with a dedicated move coordinator, a Bekins professional who will be here to answer any questions and keep your move on track from door to door. 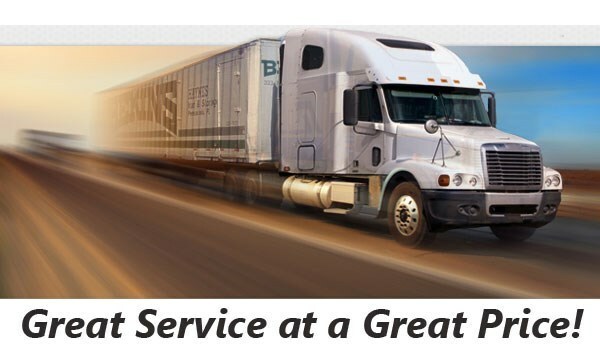 For a Miami to Tennessee move, you simply can’t beat the professionalism or customer service of Bekins of South Florida. Beyond our decades of experience, we’re also a trusted member of the American Moving & Storage Association and the Florida Movers and Warehousemen’s Association—two reputable professional affiliations that keep us apprised of all long-distance moving requirements. 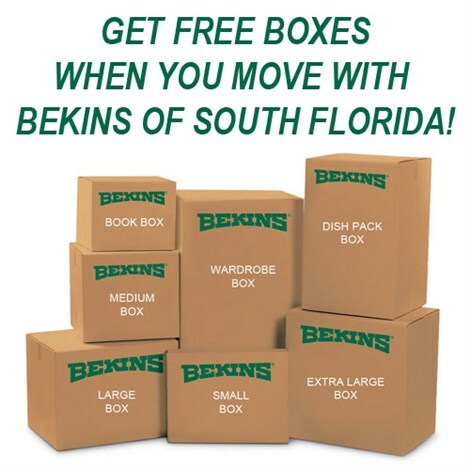 If you’re ready to see how simple your long-distance move could be, contact Bekins of South Florida today! Call us to speak with a Miami to Tennessee moving specialist, or submit our brief online form now to sign up for your free, no-obligation moving estimate.